Can you remember the first time you studied a snowflake under a magnifying glass? What was your reaction to those delicate intricacies of pattern? And perhaps that’s when you learned: Only when we examine something closely can we begin to appreciate its value. Scripture urges us to “magnify” God: “O magnify the Lord with me, and let us exalt his name together” (Psalm 34:3, KJV, RSV). To magnify God is to look closely at Him and take careful notice of his actions and attributes. Mary did exactly that, when she visited her cousin, Elizabeth. 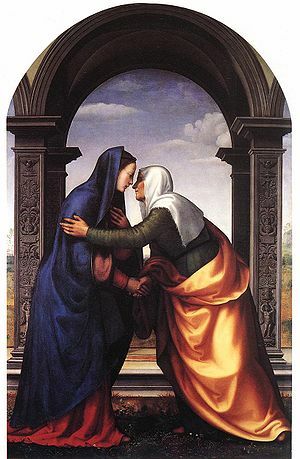 Elizabeth was much older than Mary, well beyond child-bearing age. But like Sarah of the Old Testament, God had intervened for her. Elizabeth would be the mother of John the Baptist. For ten verses, Mary magnifies the Lord, examining the reason for her joy (vs. 46-49) and looking closely at God’s attributes and actions (50-55) that contribute to her joy. If your Bible includes cross references you’ll notice that Mary recites a varied collection of verses from the psalms, specifically from chapters 34, 138, 71, 103, 98, and 132. Take note: that’s six psalms. It would seem she chose appropriate thoughts, and wove them together into this beautiful prayer. On the spot, no less! Dare I suggest that Mary was a highly intelligent young woman? 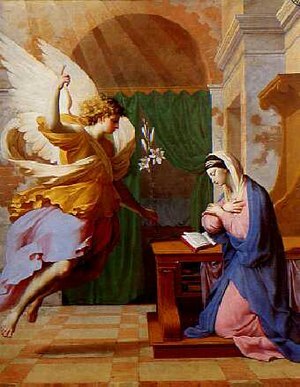 Full of emotion, Mary rejoiced in God, her Savior. He had been mindful of her, a humble peasant girl. 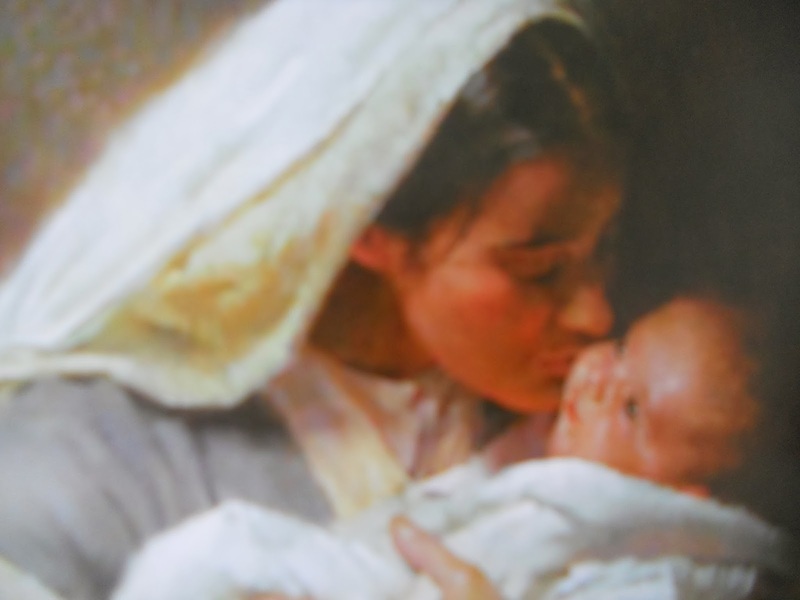 God had blessed her beyond imagining, to be the mother of the Messiah. Has God been at work in your life, perhaps in similar ways? Has God been mindful of you and blessed you (v. 48)? What great things has He done for you (v. 49)? Has his mercy been extended to you (v. 50)? View the activity of God in your life through the magnifying glass of meditation. Feel free to comment below, and share with us your observations! Here’s another idea to consider: as a Christmas gift to your Savior, write a Magnificat of your own.